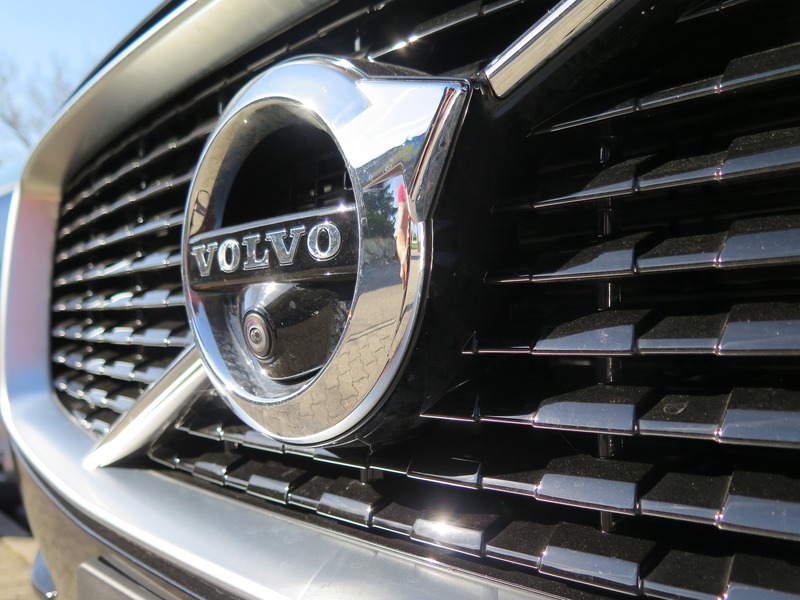 Swedish car manufacturer Volvo has taken extreme safety measures to ensure their driverless car testing goes without endangering lives. Following the sad death of a pedestrian hit by a driverless Uber car last year, the automated car testing has had to take a pause and reassess the safety levels of their trials. Uber resumed their trials under severe limitations in December and other manufacturers have been looking at solutions to tackle the problem. One answer to the issue seems to have been answered in Scandinavia, with private test tracks like those owned by AstraZero providing all potential outcomes for driverless cars, including the prospect of virtual pedestrians, whose unpredictability will help companies like Volvo test their self-driving cars to the limits. Speaking to Reuters, Volvo’s head of driverless software, Dennis Nobelius said of last year’s Uber set-back in America: “Everybody has revised the protocols a little bit after that kind of crash because we cannot have that again. The AstraZero track, whilst providing a environment free of real-life human dangers, is also plugging into data provided by the biggest Universities in the US and other testing grounds around the globe to ensure that traffic, city planning and human behaviour can be recreated on test tracks. Better connected technology is seen as one of the next major steps towards safer automated technology, with one start-up Einride, betting big on the introduction of the 5G network which will allow vehicles to be better controlled remotely. “Autonomous technology has the potential to... reduce the number of accidents. That’s something we need to work with jointly in this industry,” Robert Falck, CEO of Einride said.